It’s no secret I’ve had trouble keeping up. Since Rick’s Café went out of print and I became a one-man show, I’ve been inundated with recordings. Some were sought out on my own as well, all with the intent of reviewing. Instead of just saying, “Sorry ‘bout that, a man’s got to sleep,” I thought I’d start a new item called “Quickies.” (I thought of calling it “Quickies with Rick,” but, just…no…) This should help me with my guilt trip. Here I’ll give a quick rundown in attempt to make amends. Since I’m not going into my usual depth, or giving them multiple listens as I usually do, I’m going to shoot from the hip and grade them. Also using personal pronouns which I seldom do. I was astounded at the sheer beauty of this recording. 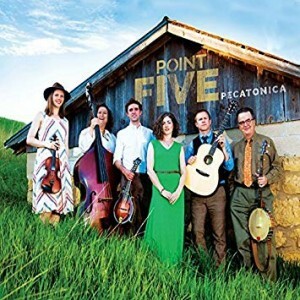 GREAT vocals and tasty, mostly-acoustic accompaniment including banjo, violin, dobro and mandolin. Eleven songs, ten originals with local flavor as the title suggests. This is in the vein of the Krause Family but goes further into artful overtures. Beautiful production by Landon Arkens at Blast House. 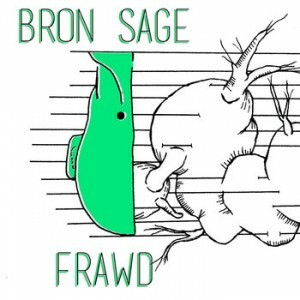 This is the band’s first release, although it looks like they are stirring back to life. Their last release was a full-length, in 2016. Bold, indie-rock with heavy guitars and synths but it’s the horns that really set them off from the competition. Inventive arrangements that don’t travel a straight line. The eight-minute-plus “Middle Step” is especially gloriously out there. They employ a range of instruments including mandolin and accordion. I’d really like to catch up with them and hope they are readying some new stuff. Really cool. 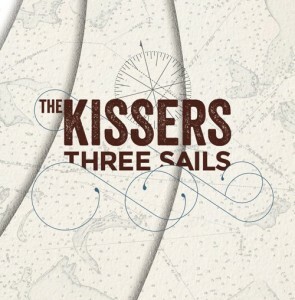 The first of two EPs released in 2015. Power-trio rock with Pavement overtones. When they ratchet up the intensity, as on “Detinnate,” they remind me a bit of Droids Attack. David Payne’s drumming stands out. 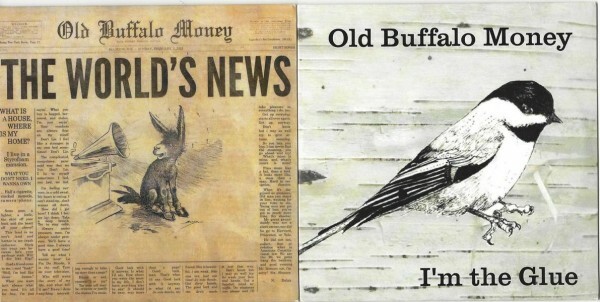 Another trio that formed in 2012, Old Buffalo Money has a Jack White kind of vibe. Eight two and three-minute songs make up the debut propelled by Brett Olstadt’s massive bass and Paul Harty’s drums. 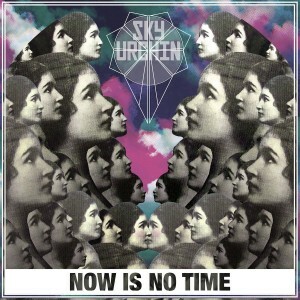 This gives guitarist/vocalist Nick Dulak room to embellish with manic riffs. The second outing benefits right off from some layering on the guitars. This allows for more melody to creep into the songs. “St. Lucas” leans toward Zeppelin with the aid of some slide guitar. The band is tighter here, the production is crisper. A bit off-beat, low-fi, rocking hard with attitude. In other words, it’s got the Madison sound.